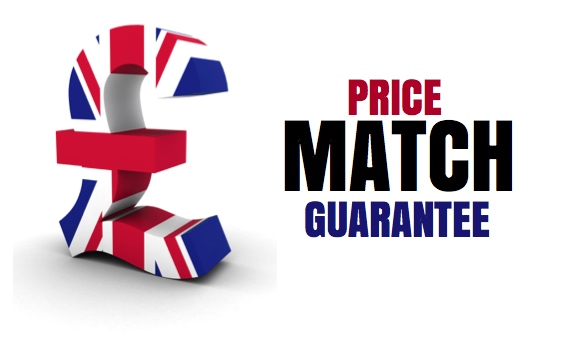 Find out more about our boiler installation service, including latest offers and our price match guarantee. Contact us today. Are you looking for boiler installation in Coalville, Hinckley, Loughborough, Melton or surrounding areas? Maybe you have used a boiler installer in Leicestershire before and were not totally happy with the quality or service provided? Boiler installation requires precision and expertise. 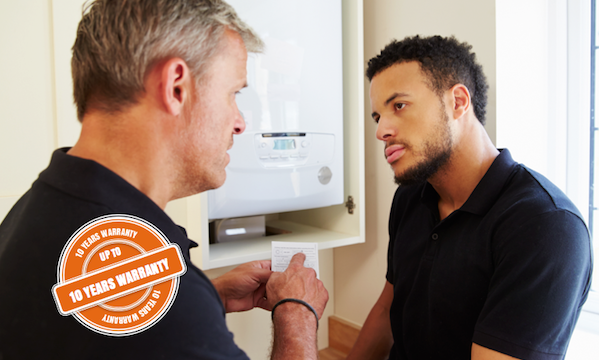 You need to ensure that you source and hire proper recommended boiler installers to carry out the works safely, comprehensively and within legislative requirements and protocol. We at UK Gas are just what you’re looking for! 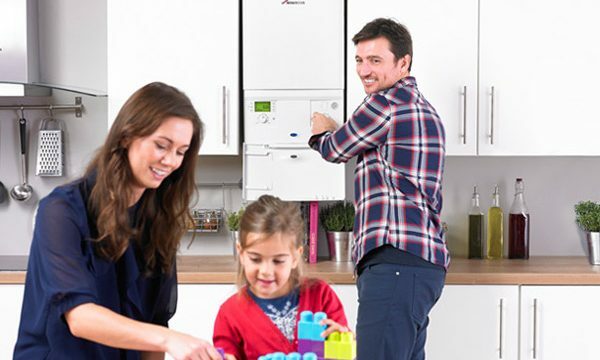 Offering boiler installation in Leicester and neighbouring areas we come as your trustworthy and recommended gas boiler installers. 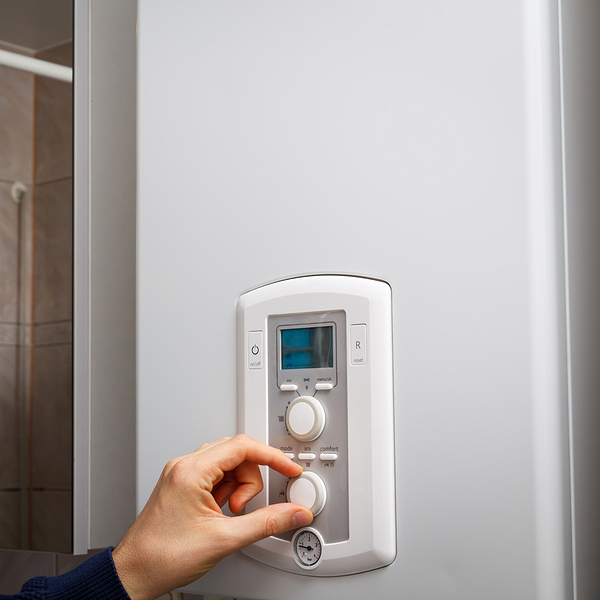 The first step in the process of obtaining a new boiler is to get one of our boiler quotes. This will lay out exactly what you need to pay so you can be confident of the fact that our boiler installations are totally transparent. We install a wide range of well-known models (which includes the Vaillant boiler, Worcester Bosch and Baxi.) 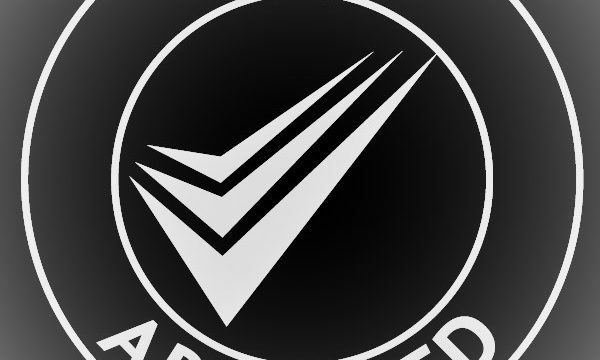 So whether you are looking for a boiler installation in Leicester or Loughborough we can assist. Having installed many boilers, with thousands of satisfied customers, we are confident you will be happy with our service. Contact us now for assistance. Why choose UK Gas for boiler installation? At UK Gas our engineers quote on evenings and weekends and we also install on weekends too!